PAPC51: The Open Room is in the biggest week of the season leading into the 2019 Pittsburgh Nationals. 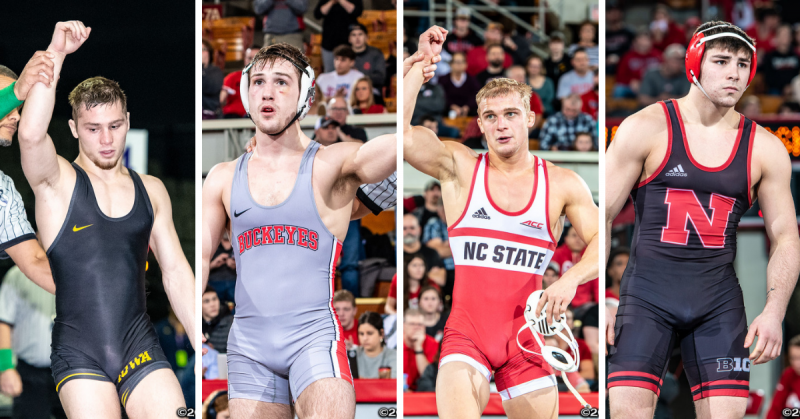 PA Power Wrestling’s Rob Waltko @Rob_SwagginU and Joe Youngblood @CoachYBee break down the NCAA Brackets, preview Pennsylvania’s seeds, and make predictions on what to watch for in the Steel City. Take a listen today! Photos by Sam Janicki.